Imagist Labs announced today the launch of Pop – a lo-fi video messaging app for iOS. Pop is offering users the opportunity to have expressive conversations through video with the ease of text messaging. Messages on the app can last up to five seconds and can be replayed indefinitely, allowing users to see and hear old messages with a simple swipe. 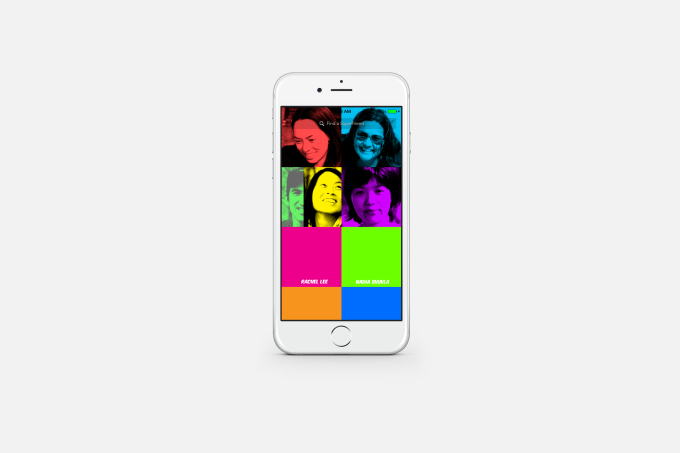 The interface of the app resembles pop art with bright filters which can be toggled or changed to suit the users’ preference. This was an intentional move by the founder of Pop who wanted to take the vanity out of video and help maintain the purpose of the app which is to act as a mechanism for conversation. Keeping the videos in low resolution at 64 KB and with vibrant filters also means that this app could potentially work globally where Skype or other video chat platforms fail due to bad connectivity.